Yay! 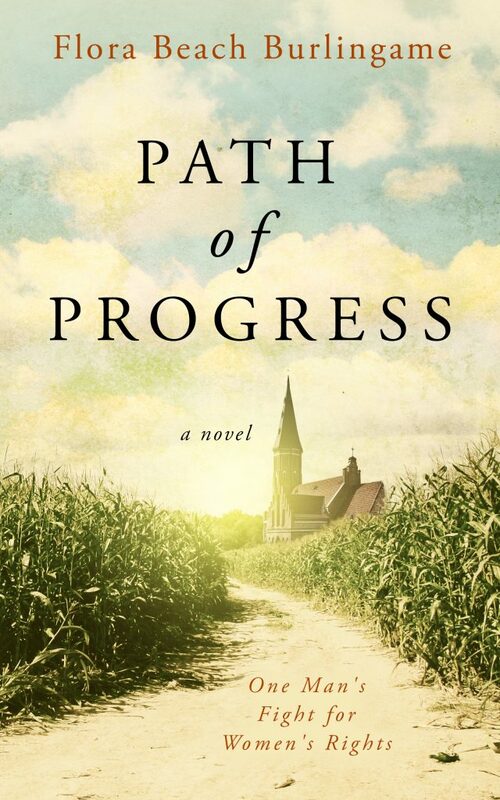 The beautiful cover for the new book, Path of Progress, has been revealed for all to see. 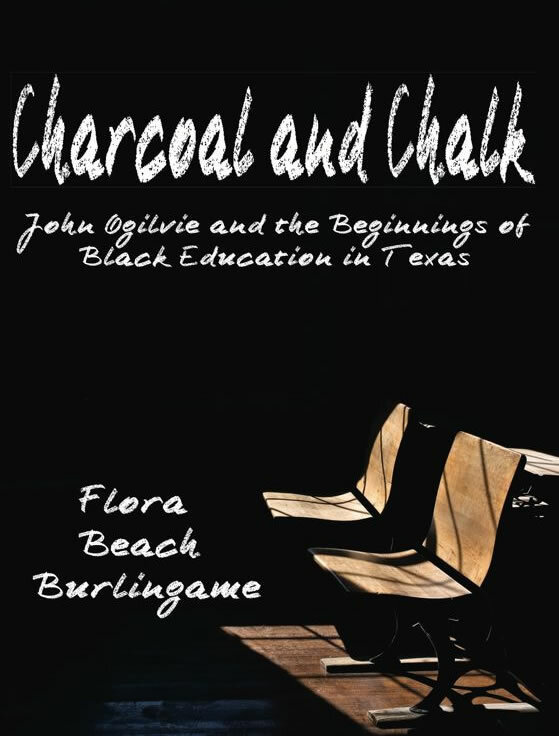 The actual book is on track to be released February 15, 2019. I’m counting the days! This has been an interesting adventure involving lots of research, learning more about my ancestors, multiple changes and edits to the original manuscript, and a sprinkling of my imagination thrown in to move the story along.